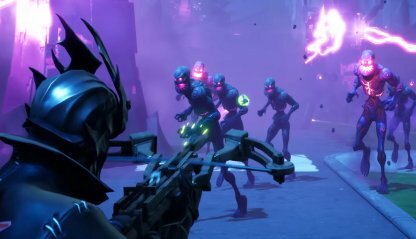 Weapon Stats & Strategy for Fiend Hunter Crossbow in Fortnite. 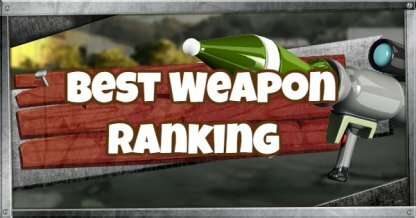 Read here to find information about the damage(DPS), rarity, and reviews for Fiend Hunter Crossbow! 40 N/A 7 72 2.5sec. Best used against Cube Monsters as the low DPS will not allow you to eliminate enemy players quickly. Use this at close range, especially against Cube Monsters, to make aiming easier. This will allow you to eliminate Cube Monsters faster than using normal weapons. 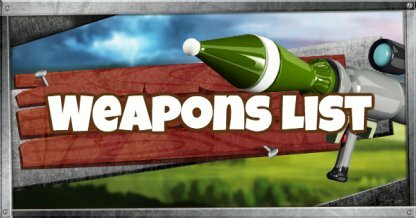 Save your bullets for enemy players. 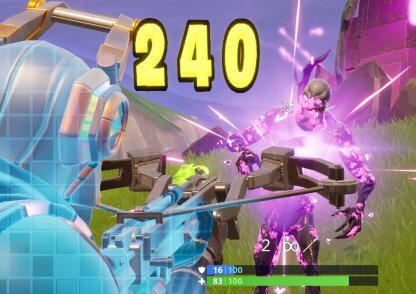 Aiming at the head of Cube Monsters will increase the damage you deal. Try to aim for the head to take them down in fewer shots.